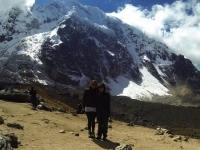 The Salkantay Trek was an amazing and life changing experience. 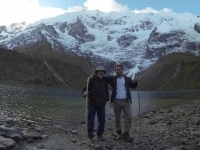 Raul and Marco were amazing guides and our group had a great time together. the trek was good in average the views were amazing, the food was good. This was amazing! The views are the best part of the trip. It's very interesting and totally worth it. 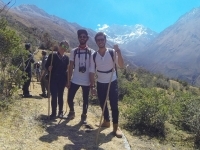 El trek fue una experiencia increíble, los guías son personas preparadas y resolvieron cualquier duda o complicación que se presentó durante el viaje. Los camping sites fueron excelentes, y el personal siempre atento a todas las necesidades se adecuaron. Fueron muy buenos los campamentos con servicios (algunos sin baño o duchas pero limpio todo). Let me start off my review by saying that I am a 63 year old man who did not properly train for this. I had a wonderful time. 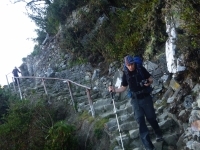 It was certainly a long, cold, high up, bumpy and blustery path. However Raul made us all feel accommodated . Do you love sitting in an office under fluorescent lights as you stare at your computer screen?. Go big , or Go home! AMAZING! This has been the best, most fulfilling experience. Put it in your bucket list! There is no words to describe it. This was an adventure of a lifetime that I would recommend to all looking for an extreme outdoor adventure . Incredible adventure, the exact type of challenge that I was looking for. 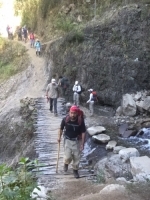 The trek has a huge range of terrain and temperatures, from scorching heat and mosquitos to sub-zero artic cold and avalanches. 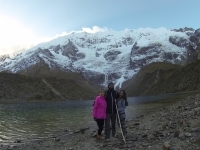 Mountains, jungle, rivers, canyons, Salkantay has everything. Second time doing Machu picchu, but this time travelling with my best friend . 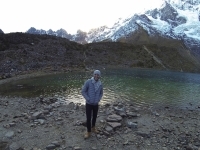 The Salkantay trek was one of the most fulfilling and interesting adventures I've had, going from glaciers to lakes, from mountains to cloud forest and then down into the beautiful Aguascalientes was incredibly rewarding. thanks for a wonderful Tripp. Me and my family had a great time and a great experience. The tail was fantastic . 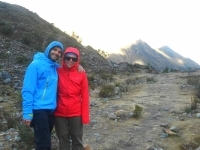 We had an amazing time trekking the Inca Trail with Inca Trail Reservations. 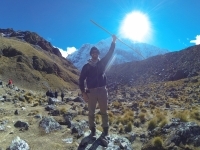 The organizations was excellent , The team of porters are frankly superhuman, the chef conjures miracles from his little tent and our guide Raul was a great guy who was happy to share all of his knowledge about the Incas. 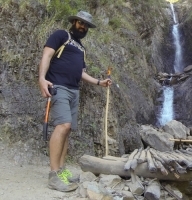 Well let me start by sayinng that this was an amazing experience, I want to start out with our guide Juan Carlos who is an amazing human beging. 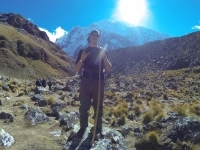 The salkantay was very exciting but also strong.To enjoy the track you should have more than normal physics.You will see very different nature and weather.